Do you have a new puppy or kitten? Congratulations on this addition to your family! One of the first things you should do when you bring your new pet home is to introduce him or her to us – your veterinary care team. 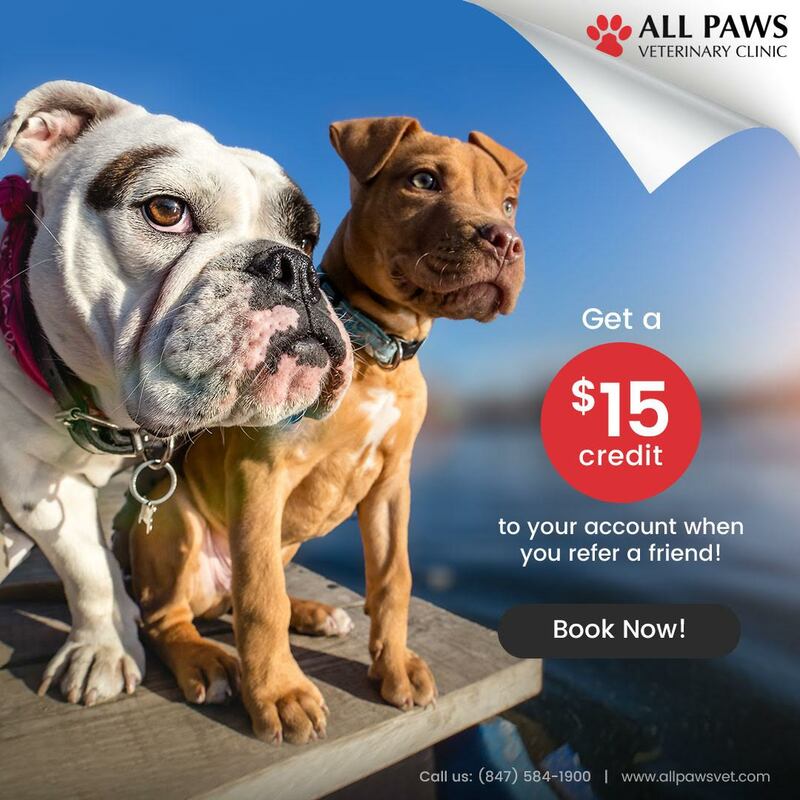 Puppy and kitten visits offer a unique opportunity to get you and your new pet off on the right foot! 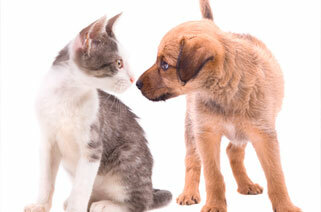 Your puppy or kitten visit will include a full “nose-to-tail” physical examination. We will look for any signs of illness and make sure that your new pet is in good health. Do you have questions about nutrition, training, vaccinations, grooming, parasite protection, or overall health? What about tips for introducing your new pet to other pets and family members? Even if you are a very experienced pet owner and have had puppies or kittens before, each pet is unique and offers an opportunity to learn something new! We welcome your questions and look forward to addressing any concerns you may have. 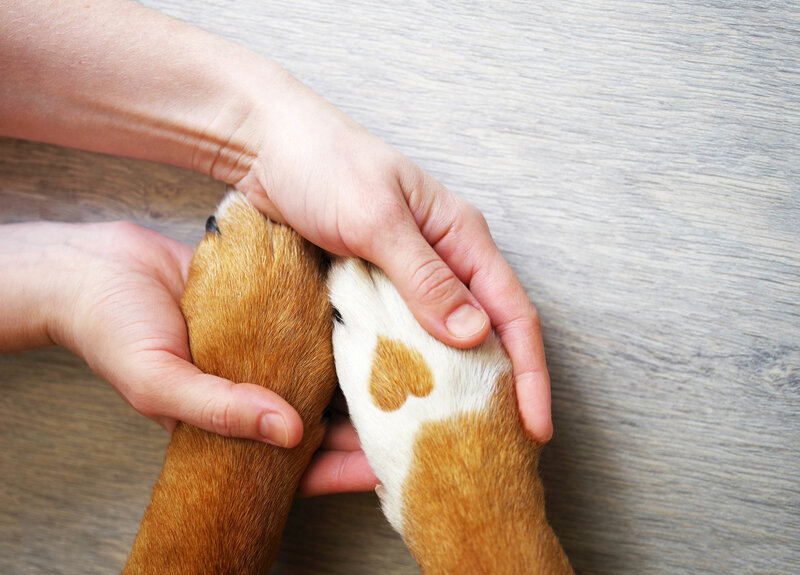 The more educated you are about your pet, the better you will be able to care for him or her, so we strive to offer you all the support you need. 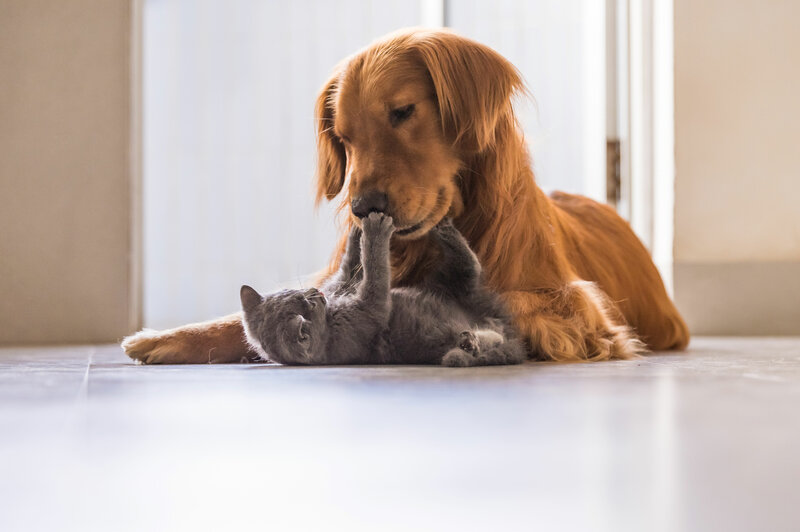 Puppy and kitten wellness visits also present an opportunity to discuss your new pet’s recommended vaccine schedule and the best plan for parasite testing, treatment, and prevention. 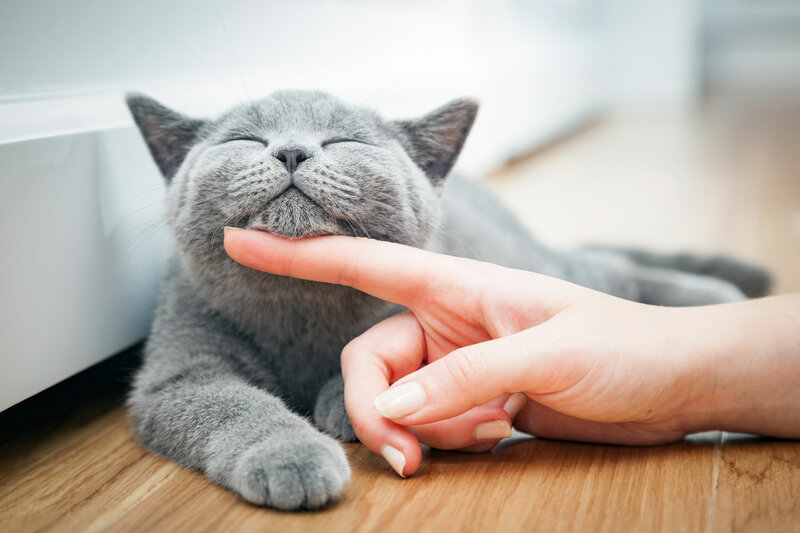 Our doctors and other staff members are well-educated about veterinary vaccines and parasite control, and our goal is to give you the best advice for your puppy or kitten. We will review your pet’s vaccine and deworming schedule and discuss the best way to continue, so don’t forget to bring any records that you have received. We will work hard to help you understand your pet’s health considerations, and we encourage you to be involved in decisions regarding your puppy’s or kitten’s health care. Puppy and kitten visits are an excellent way to get your new pet started on the road to a happy and healthy life. Let’s take these important first steps together. Please call today to schedule an appointment for us to meet your new pet!